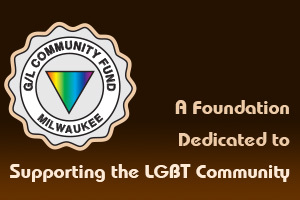 The LGBT Building Fund is a separate fund established by a special request from a donor for the Milwaukee LGBT community. The funds are strictly for the purchase and maintenance of a community center building. Any funds sent for the purpose of the building fund should be specifically noted for this fund. If you would like to donate to the building fund please click here to download our donation card.